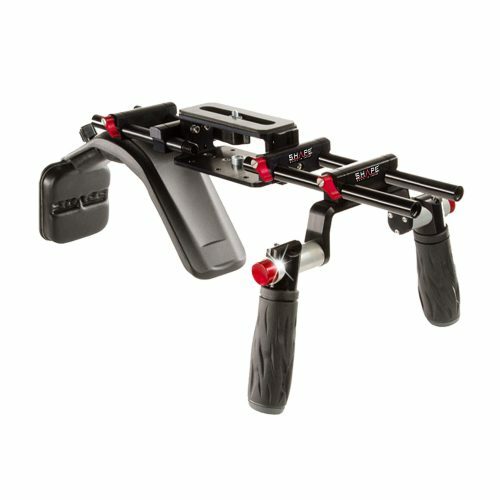 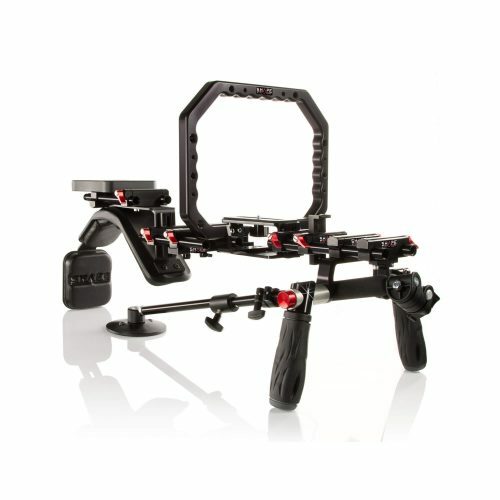 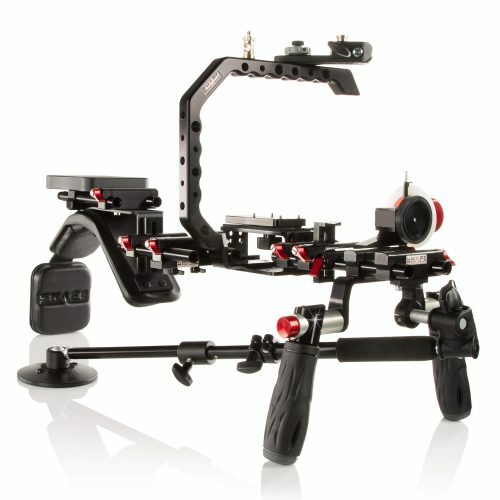 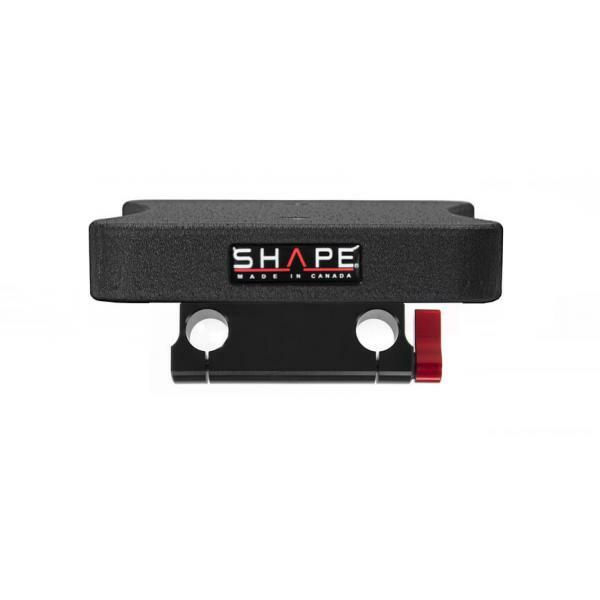 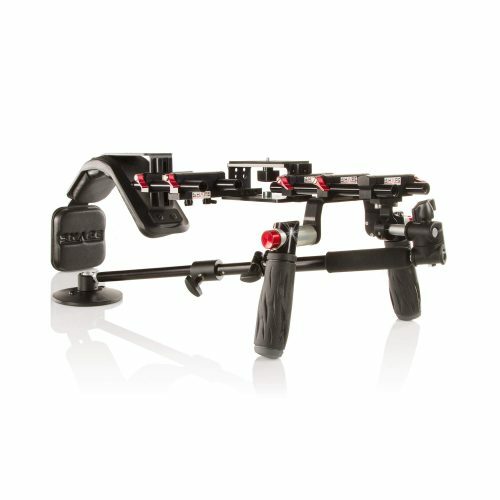 The SHAPE BASE COUNTERWEIGHT ROD BLOC is used in combination with the SHAPE ADJUSTABLE COMPOSITE SHOULDER PAD to increase the camera rig stability by balancing or counterweighting the camera at the back. 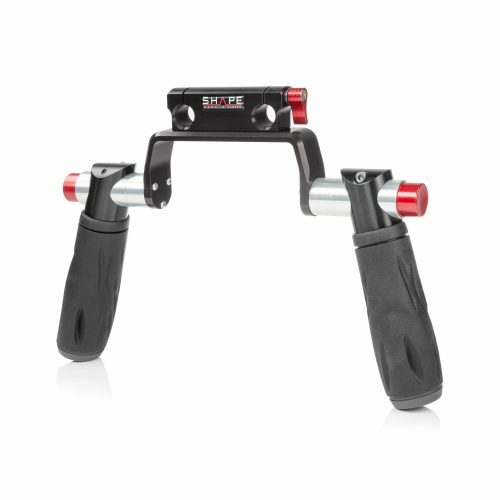 Enhanced comfort is offered via padding and free motion of the handles is also enabled as the camera weight is relieved by the counterweight. You can attach the SHAPE BASE COUNTERWEIGHT ROD BLOC to the SHAPE ADJUSTABLE COMPOSITE SHOULDER PAD via 15 mm rods. 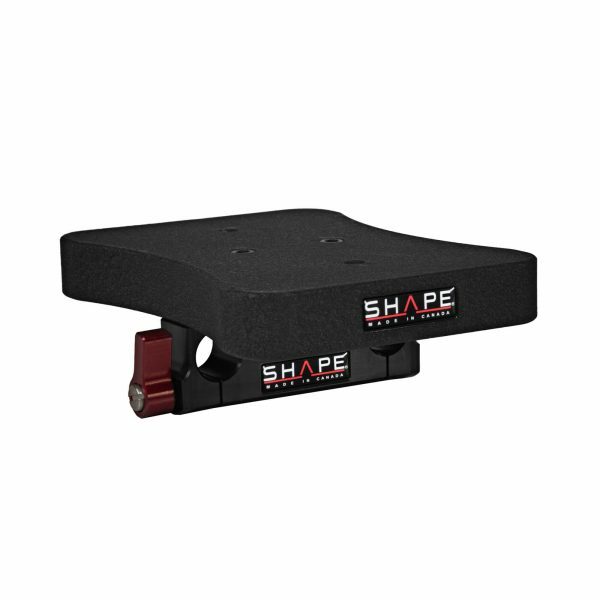 Equipped with a SLIDING ROD BLOCK, the SHAPE ADJUSTABLE COMPOSITE SHOULDER PAD can be attached to the 15 mm rods. 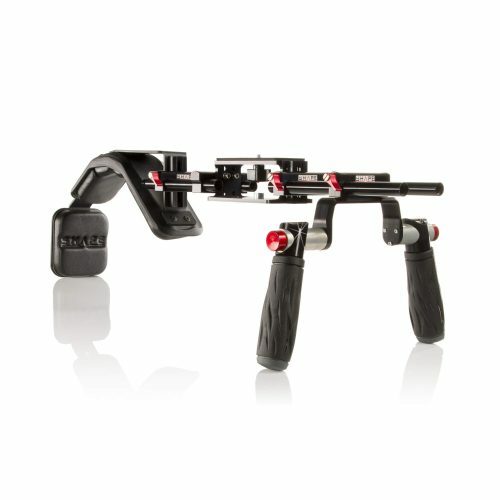 Precise balance is achieved by positioning the counterweight closer or further away from you, which is possible by sliding the weight along the rods.